We are offering long grain rice. we are exporting a premium quality of branded rice, filled with all the natural nutrients, these all varieties rice has all the health values. When was the last time you heard the words Bamboo and Rice together? Read further to know about it. 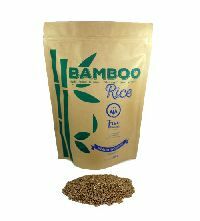 Bamboo rice is one of its kind product. 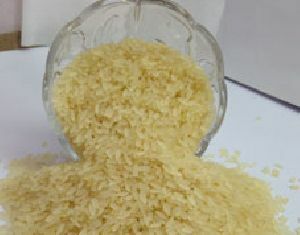 This rice has a unique jade color and possesses the ability to compliment a variety of cuisines. It delivers a fantastic aroma of jasmine adding a whole new dimension to your cooking irrespective of what you prepare.